How much does R22 Freon and R410a Freon Cost? Metal Ducts vs Flexible Ducts, Which is Better? How Can Attic Ventilation Help or Hurt Cooling My Home? We can install any equipment that you want. 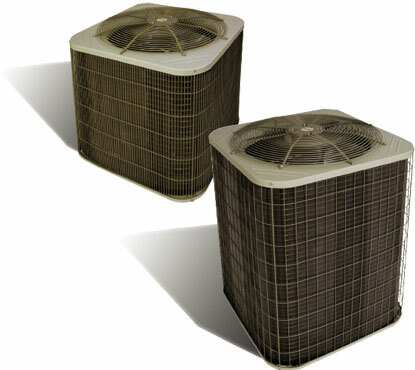 We install minimum efficiency Payne Air Conditioners and High Efficiency Payne Air Conditioners. For more information on Payne Products go here. 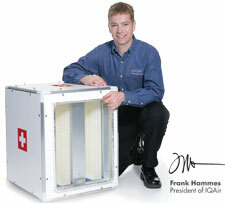 The PA13NA unit delivers comfort with 13 SEER (Seasonal Energy Efficiency Ratio) cooling efficiency. 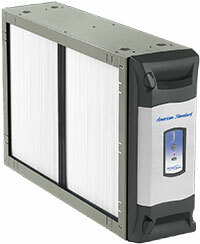 It's equipped with our standard grille for attractive, durable coil protection. Or, for improved protection, the dense grille option is available. Please forward my thanks on great service, attention to detail and an amazing clean-up. I am impressed with the caliper of personnel and would recommend my friends to your company. I was very pleased with the work and the fact that they kept me informed of what they were doing along the way. My thanks and compliments to them. If your concern over environmental issues is on equal footing with your desire to be comfortable at home, the PA13NA air conditioner is offered with chlorine-free, R-410A refrigerant, the refrigerant of the future. Attractive, designed for minimal effect on the Earth's ozone layer and built to last, this is a smooth-running, energy-saving cooling machine. This unit incorporates the EPA-approved and industry accepted R-410A refrigerant, the environmentally sound alternative to R-22. 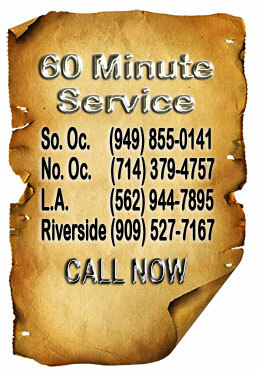 Free estimate for Payne Air Conditioner replacement and repair. Orange County, Los Angeles County and Riverside County. Why you should have your air conditioner tuned up every year.